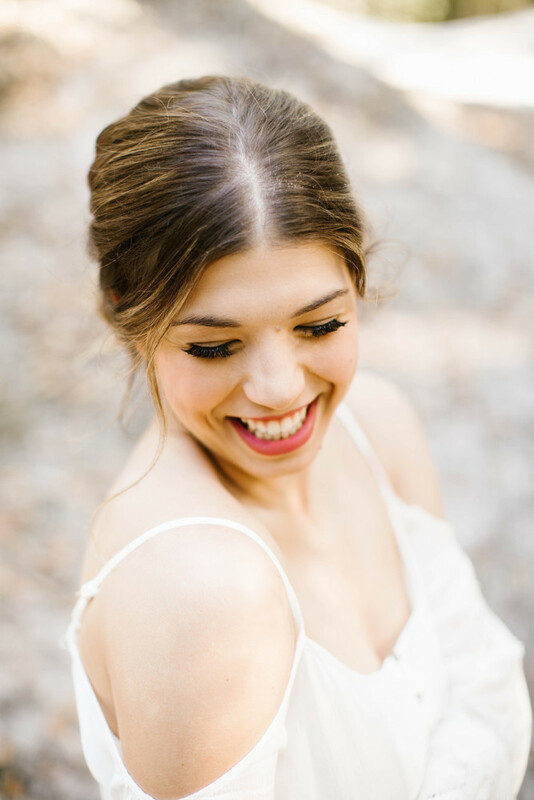 Our mission as a company is to help women exude beauty and feel cherished by using beauty services to bring those unique qualities to the forefront. 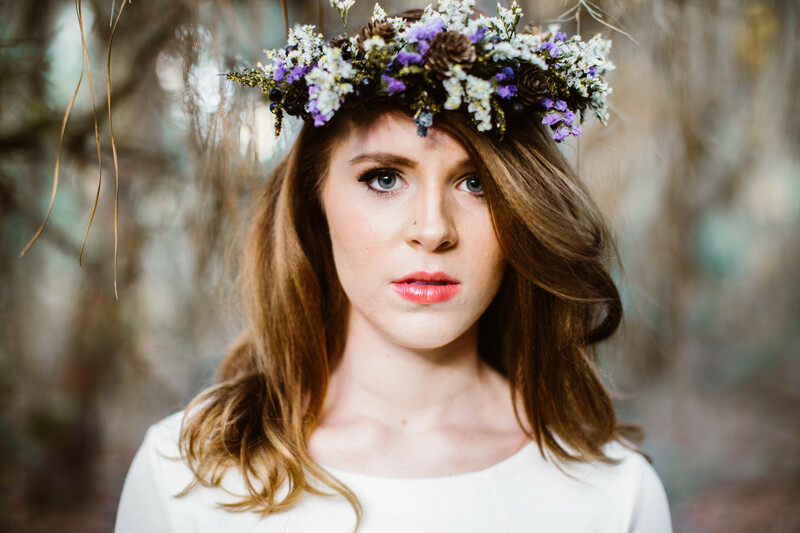 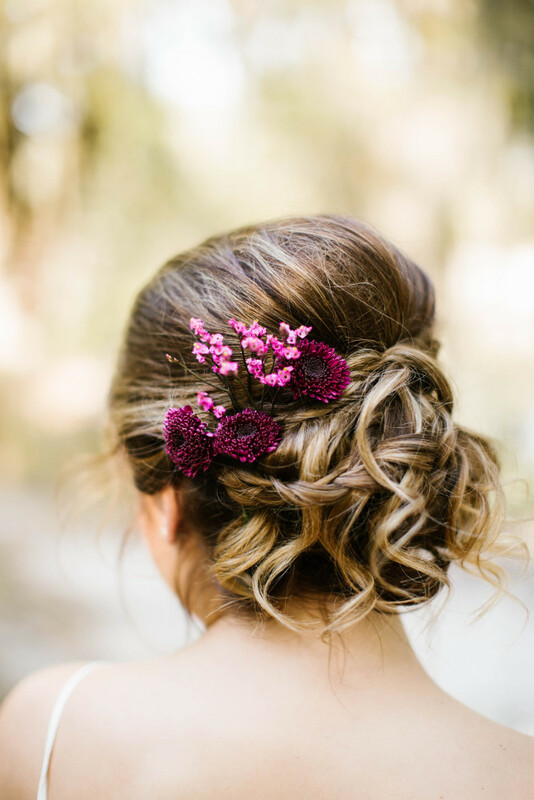 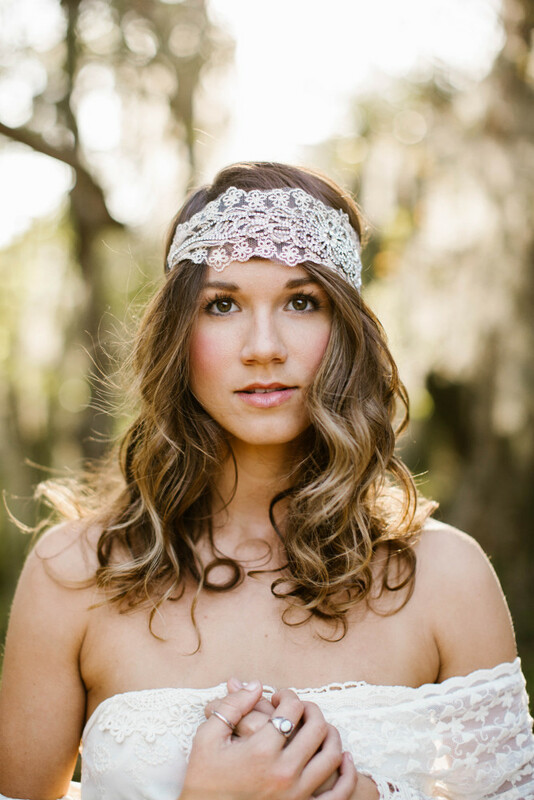 Kaitlin Laing and Jenna Lister have a combined 13 years of experience in hair and makeup styling. 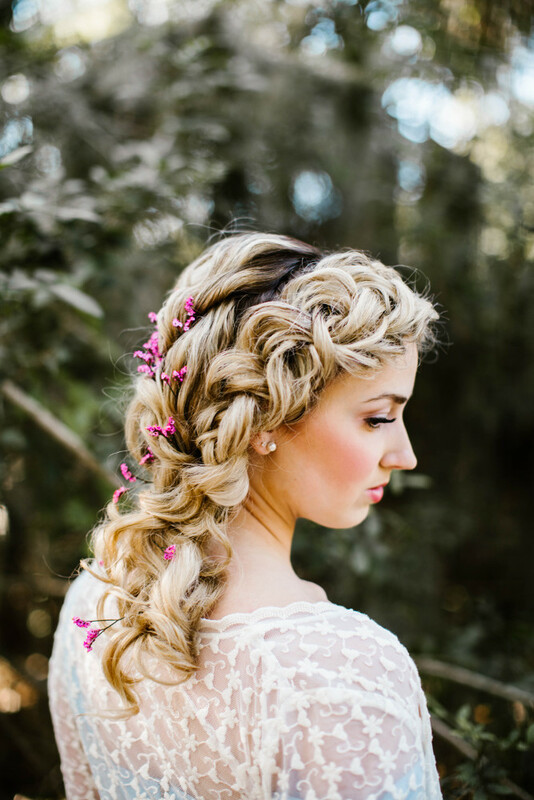 Both girls are licensed Cosmetologist and certified in hair extensions. 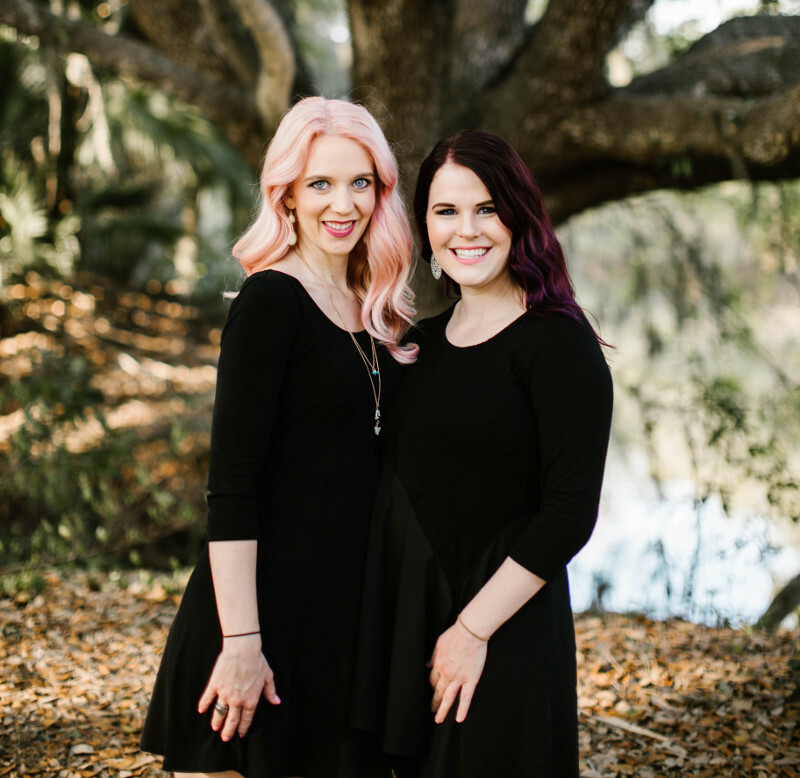 Jenna and Kaitlin both are always working on furthering their hair and makeup styling education by attending numerous conferences and classes. 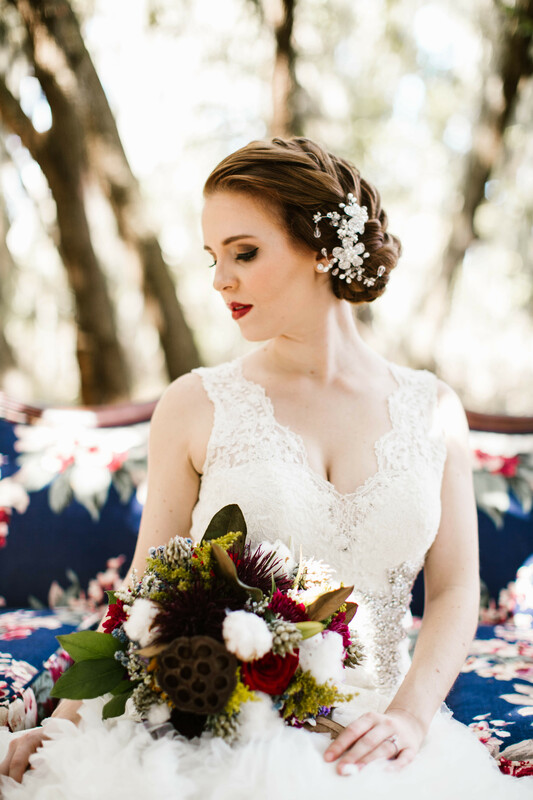 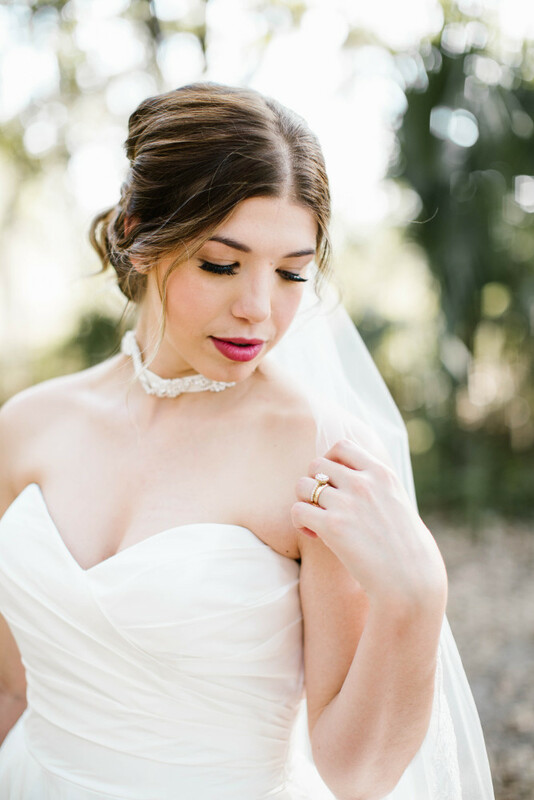 They have a passion in making every bride feel beautiful and cherished.